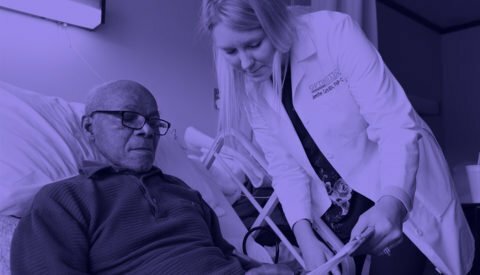 Dr. Kathleen Unroe’s research, clinical and policy interests are focused on improving quality of care — particularly access to palliative and end-of-life care — for nursing home residents. She was awarded a 2014 Paul B. Beeson K23 Career Development Award to examine hospice use in nursing homes. 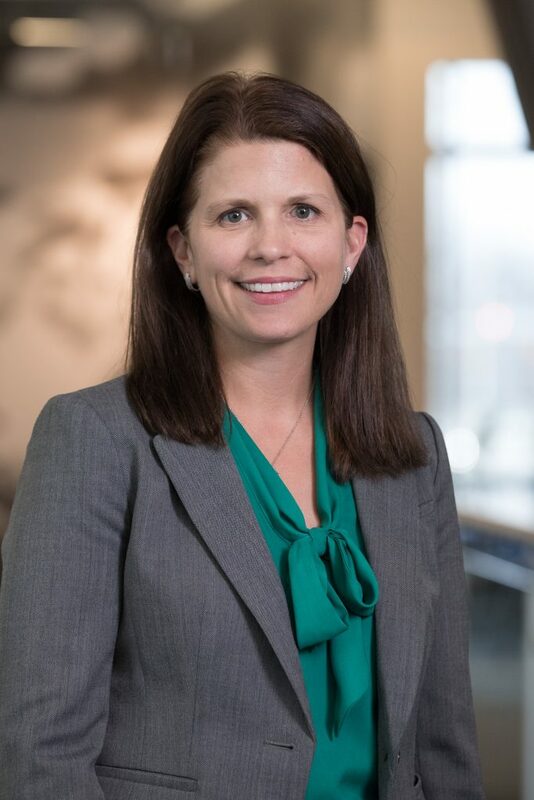 She is principal investigator of OPTIMISTIC, a novel 8-year, $30.3 million CMS-funded demonstration project aimed at improving quality of care and reducing unnecessary hospitalizations in 40 Indiana nursing homes. The second phase of OPTIMISTIC is testing payment reform that reimburses facilities for providing on-site treatment of qualifying conditions common in elderly people, including pneumonia, urinary tract infections, congestive heart failure, dehydration, skin ulcers, chronic obstructive pulmonary disease and asthma. It also includes practitioner payments under Medicare Part B for the treatment of conditions onsite and for care coordination and caregiver engagement. Dr. Unroe is vice-chair of the American Geriatrics Society Public Policy Committee. She was a 2009-2010 Health and Aging Policy Fellow and had a placement in Health and Human Services ASPE Office of Disability, Aging, and Long-Term Care Policy. Dr. Unroe is the founder and CEO of Care Revolution, Inc., a business designed to disseminate the successful OPTIMISTIC clinical care model.